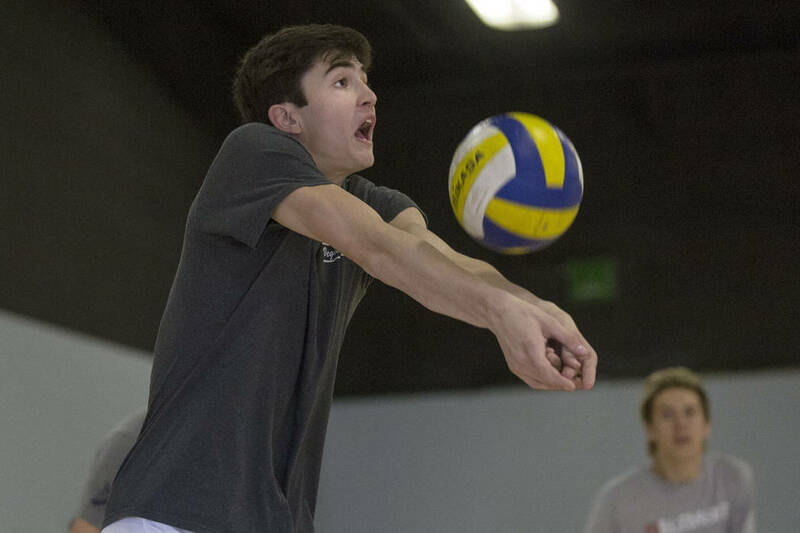 Las Vegas boys volleyball player Scott Solan recently helped the U.S. Youth National team to the silver medal at the NORCECA U19 Championships in Costa Rica. Solan, who attends West Career and Technical Academy, had three kills and one block in a 25-17, 25-17, 25-20 loss to Cuba in the championship match on Sunday. Solan, a 6-foot-8-inch opposite hitter, played two seasons at Palo Verde, but did not play high school volleyball during his junior season this spring. He has committed to Pepperdine. Solan finished tied for ninth in the tournament in scoring. He had a total of 29 kills, five blocks and five aces. He started three matches including the championship match. Solan had 12 kills, two blocks and four aces in a 25-17, 25-19, 25-20 semifinal win over Puerto Rico. The U.S. team went 4-2 in the tournament and qualified for the 2019 FIVB World Championships.